Undoubtedly, bowhunting necessitates a good amount of physical activity, which makes it a highly demanding task. During the experience, all the time you spend doing this hard work most definitely comes with a load of benefits, especially for your health. Of course, apart from the psychological relief it gives you, and even though not every single hunter out there puts a mind-blowing effort into his hobby, it still holds up as a beneficial activity. 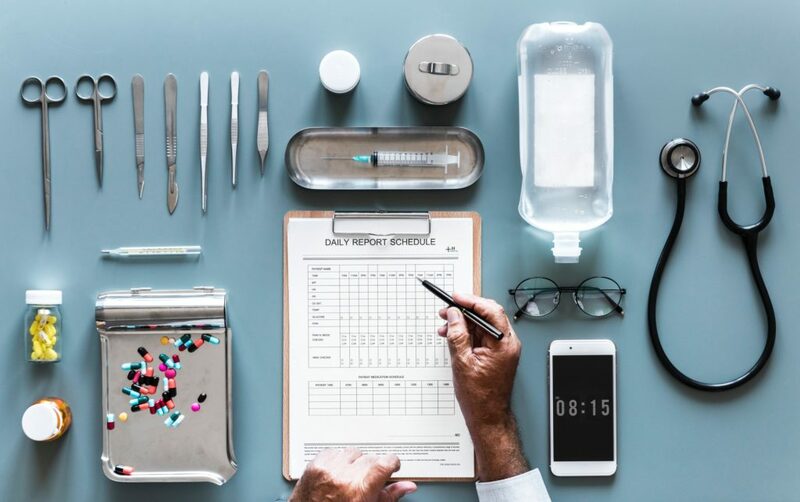 In today’s article, we’ll be enumerating its’ advantages health-wise, so the next time you go on your big trip, you’ll be even more satisfied with the experience! After a long hunting session with a bow or a crossbow, you probably have noticed that you frequently feel some soreness in your arms, legs and even your torso and other parts of your body. The reason behind that is that this activity is pretty engaging for most of these muscles, and after a while, you might even notice that they are developing and gaining effective mass and sturdiness. As a tip, you can go to the gym to develop your shooting skills, particularly if there’s a change to a heavier bow. If you think you’re not the most prudent person out there, practicing archery will help you immensely with this issue. 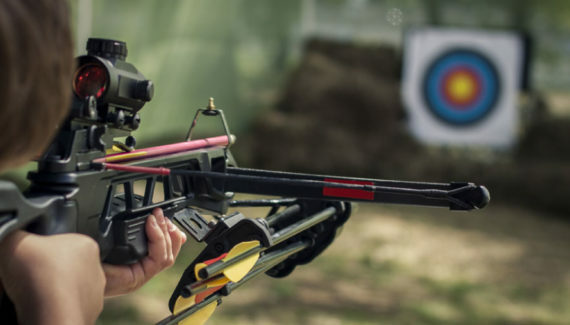 Coordination and stability are the cornerstones of shooting any type of arrow, you can even draw similarities to playing an instrument, which is a superb hand-eye coordination improver. That’s why if you are an avid archer, you will leave behind all of your clumsiness, especially if you use a crossbow scope. Bowhunting involves a lot of walking, running, and generally moving around for extended amounts of time. And while it might not seem like a heavy sports routine, it certainly burns a hefty amount of energy. For example, a mere half hour of using a bow consumes about 140 calories, the same amount walking at about four miles per hour will do in a similar time span. Moreover, you shouldn’t forget all the other physical activities implied in a demanding hunting session. The point is, even if being outdoors is what you most enjoy in this hobby, you still benefit greatly indirectly as if you did a workout. Yeah, isn’t this the best side bonus this hobby has to offer? Well, if you hunt successfully, that is. Natural lean meat is more beneficial and generally all-around healthier than the one available in stores. Moreover, it will greatly complement your diet, especially if you crave organic food or are a meat enthusiast. Either way, the pride enjoyed when cooking something that you have caught yourself straight from its’ environment is priceless. If you have the strength to handle a heavy bow, but you can’t hit targets consistently, then you should work on your sight. It’s true that by practicing and gaining experience, you’ll be able to have more accurate shots, but there’s an extra component that if you master, you’ll unlock the gates to great skill levels. That element is the focus. During the phase in which you are preparing your shot, judging the distance and choosing the shooting angle, you have to be 100% in full concentration mode, especially when it comes the time for the shot. Try this technique, you will be amazed at the results! Akin to the shooting mechanism, your body will be stretched so often while shooting, you might as well be in a yoga exercise. This is beneficial, however, in that it’ll make you a lot more flexible in the long run. 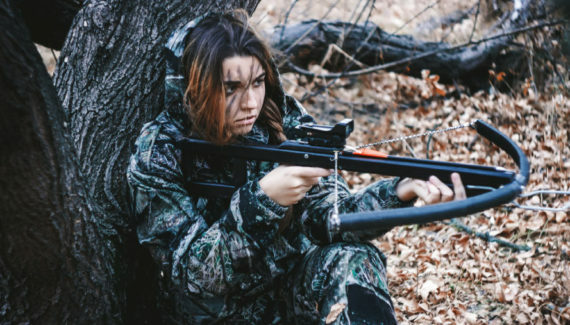 Basically, what’s more stress-relieving and mood-changing than going out in the wild, hunting prey left and right while being completely immersed in the environment? Thus, bowhunting sessions are the ultimate relaxation pauses. The more your experience grows, the more your confidence increases along with it. This is true with any skill, especially if you have particular bragging rights. This hobby is akin to a discipline that requires a multitude of skills to master, thus reaching a high level is not a simple job, even though it’s not hard if you’re passionate. Archery is an excellent remedy to your mental balance because you have to let go of all your the thought from the moment you see a potential prey and draw your trusty bow. As a sport, archery is a very social one, as some hunters operate in teams in order to achieve their goal, which necessitates ample teamwork and coordination. Otherwise, experienced hobbyists tend to be nice and helpful especially with folks who are just starting out, so don’t shy away!